Emperor Maldives has opened its first Maldives resort dive center at Reveries Diving Village on Gan, Laamu Atoll.  Steve Prior teams up with Emperor Divers Marsa Alam for a dream instructor development course in September 2018. Emperor Divers Sharm El Sheikh has reopened for business.